Uber Freight has finally announced its launch – although it has been operating in Texas for some time, according to Wired. It does exactly what you might think: a free app connects drivers and loads; there is upfront pricing; and drivers get paid within a week, rather than the standard 30 days. However, unlike in its passenger business, Uber Freight is later to market than others, although there is still plenty of room. 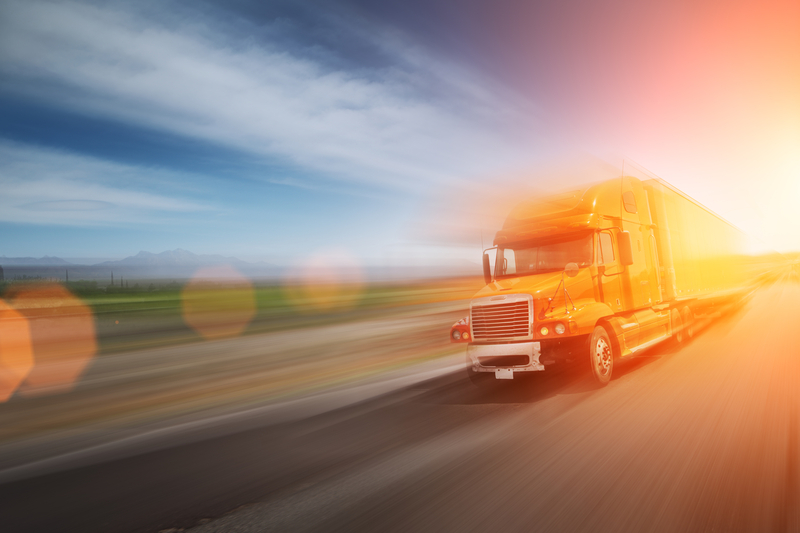 According to Frost & Sullivan, less than 5% of US trucking lines use on-demand freight services. And Uber’s advantage is likely to be deep pockets. While Uber made a hefty loss of $2.8bn last year on revenue of $6.5bn, it is valued at $69bn and has some $7bn of cash available, alongside a $2.3bn credit facility. And it appears happy to burn through its cash, a model which could allow it to take less than the typical 12% cut that truck brokerages take. It also has the technology to hand. It says it will determine pricing based on market conditions and experience. Uber Freight is already operating in Dallas, San Antonio, Houston and Austin, and only takes on full loads. The LTL market is one reason attributed to the downfall of rival Cargomatic, a Los Angeles start-up which was forced to lay off staff last year. According to trucks.com, “the company’s downfall was entering the less-than truckload, or LTL, business — a smaller, more complex market that’s tougher to crack than the FTL business”. It also attempted to pick up work at ports, “an entirely different business,” according to CEO Drew McElroy of Transifx, another truck brokerage using technology to connect loads and trucks. However, Uber engineer Curtis Chambers told Wired Uber may eventually get into LTL. A longer-term question, however, is what Uber will do with Otto, the autonomous truck business it bought a year ago. Observers are asking whether self-driving trucks will eventually be used for Uber Freight. Unfortunately for Uber though, Otto is the subject of a court case with Google, which claims a former employee stole patented technology developed for its self-driving car business, Waymo, and then launched Otto. For now though, the market is watching as Uber Freight looks to develop its infant business. Well! Uber came to the “uber of trucks” market. And it is really interesting, because their competitors have already launched (Doft, Coyote, Convoy) or are preparing to launch (Amazon) their mobile solutions. Still no one of them has conquered the market. IMO it is so because the truckers prefer to deal with brokers mainly because of the negotiation possibility. Still the 7 days payment Uber provides can be a good hook to attract the drivers.